DESIRABLE FEATURES: BACKUP CAMERA, LEATHER INTERIOR, 3RD ROW SEAT, PANORAMIC ROOF, 4X4, REMOTE START, CRASH AVOIDANCE, HEATED STEERING, COOLED SEATS, a SYNC 3, POWER LIFT GATE, BLUETOOTH, FOG LAMPS, PREMIUM AUDIO, and REMOTE ENTRY. 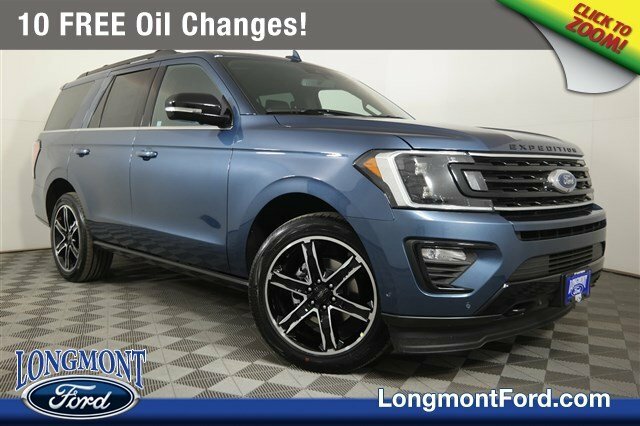 This new four wheel drive 2019 Ford Expedition Limited features a Blue Metallic exterior with a Ebony interior. STOCK# 19T178 PRICED BELOW MARKET RETAIL VALUE! 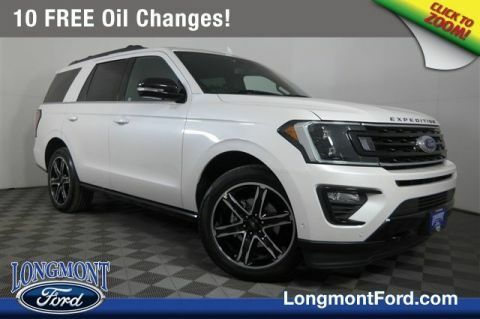 Longmont Ford has this new 2019 Ford Expedition Limited ready for sale today with an additional 6 OTHER MODELS LIKE THIS IN STOCK! Don't forget Longmont Ford WILL BUY OR TRADE FOR YOUR USED CAR, USED TRUCK and/or USED SUV! 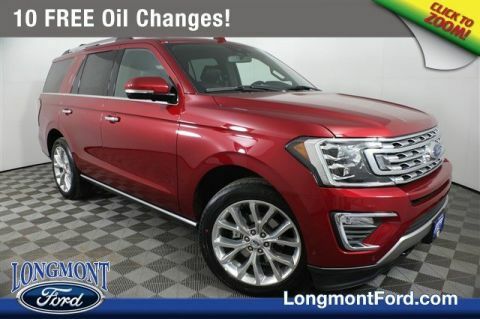 Our Ford Dealership in Longmont: Call Longmont Ford today at (720) 771-6003 TO SCHEDULE YOUR TEST DRIVE of this 2019 Ford Expedition Limited! 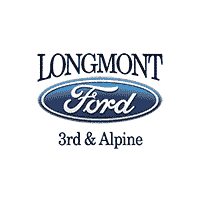 Longmont Ford serves Longmont, Denver, Dacono & Loveland Colorado areas. You can also visit us at, 235 Alpine St. Longmont CO, 80501 to check it out in person! When choosing a Ford dealer Denver shoppers prefer the short drive to Longmont where Longmont Ford has a new Ford superstore and has the best customer service. We're glad you found this new Ford Expedition for sale at our Ford dealership near you. Looking for Ford Motor Credit financing? 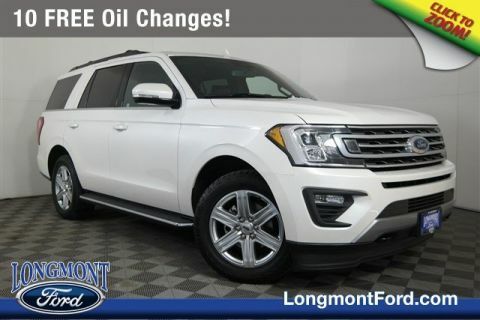 Our Longmont Ford finance specialist will find the best rates available for this new Ford Expedition for sale. Longmont Ford has new cars for sale and used cars for sale in Longmont just north of Denver.